Silver/Grey version of the Bang & Olufsen Beoplay H7 we had in for review. Also available in Black and Beige colorways. 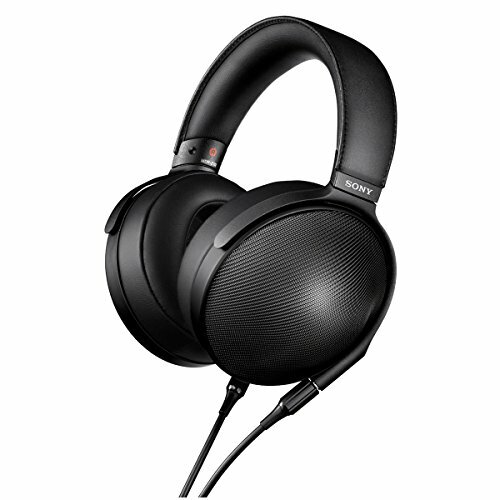 Im still playing catch up in trying to put out more Bang & Olufsen headphone reviews, the company has lots of models to fit almost every price point. Today we are taking a look at the B&O Beoplay H7. The H7 sit one step above the H4 in terms of the companies wireless bluetooth headphone line and represents a significant jump up in terms of fit and finish. They have a lot of the features that the more expensive H8 and H9 have but the cost a little bit less. So where have corners been cut and how to they stand up to the competition within its price point. Touch controls on the Beoplay H7 wireless headphone ads some of the functionality from the more expensive models. The styling on right through bang and olufsens headphone line all follows a very similar style. This is good because they are managing to build a Brand identity to compete with other more established brands like Bose and Sennheiser. 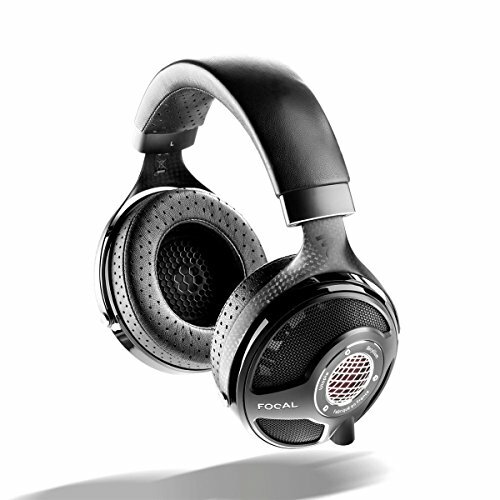 All B&O headphones look very similar and thats a good thing because they are all exue class and clean lines. There is nothing shouty, nothing brash and in your face just a refined and subtle style. On/Off/Bluetooth conection slide provides some nice tactile feedback but the use of micro USB feels dated. We kind of knew what to expect when coming into this review having featured othe bang & olufsen products on the site in the past. The attention to detail plus the fit and finish of their products never fail to impress and the same can be said for the H7. 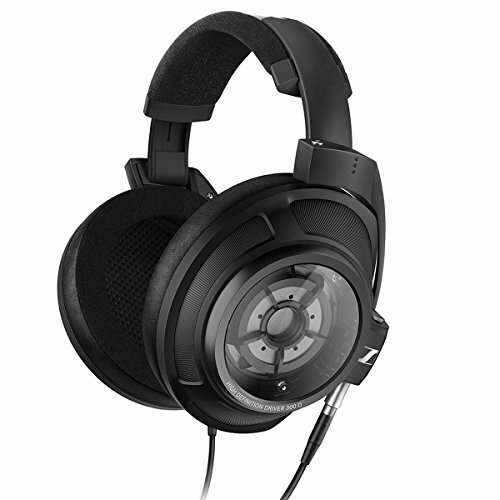 These headphones are rienforced with metal and draped with leather in all the key points. There are no creaks or groans when youget rough with them the feel like they would be up for taking years of abuse. 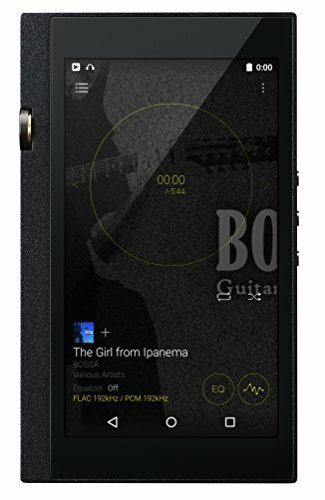 So what the B&O H7 is essentially the chassis of the H6 with some of the features of the H8. 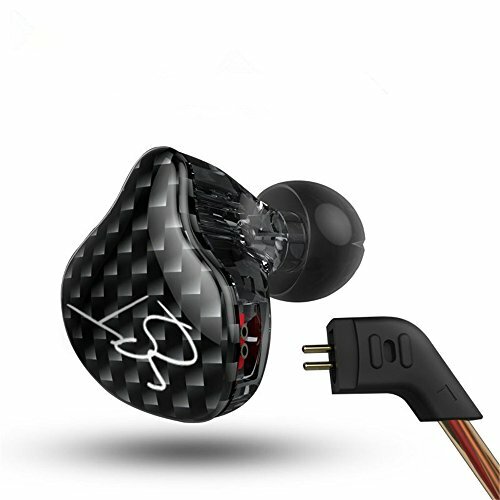 Unlike the 6's these headphones are wirless with built in APtx Bluetooth connectivity. The don't adopt the noise cancelling technology of the more expensive H8 but they do get the touch controld on the right earpiece. Battery life is rated at 20hours but we got closer to 18 during the course of this review. The get good marks from me forboth the comfort and isolation as the luxurios leather pads and headband both have a perfect amount of padding. Clamping pressure is just right for my fairly normal sized head and the smooth swivel motion on the earcups help them mold closers to my ears. The headphones are closed back and have a metal panel and this does an excellent job of blocking out unwanted external noise. It is however nothing when compared with a set of noise cancelling headphones so if that is of the utmost importabce then its best to look at the H8. I do like a bit of top end sparkle to my music but the H7 have a weird little spike in the top end that I found, at times, to be somewhat distracting. The funny thing about it was that it wasn't always there even on tracks where I thought I would have trouble. Other than that they are pretty good sounding for a set of wireless headphones. 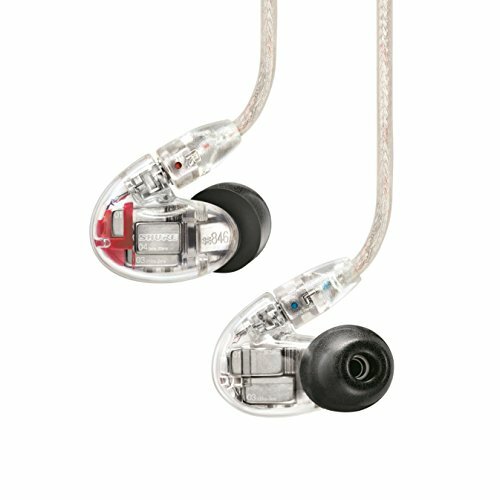 The H7 has nice clean and clear mids that are given a slight bump to the warm side. 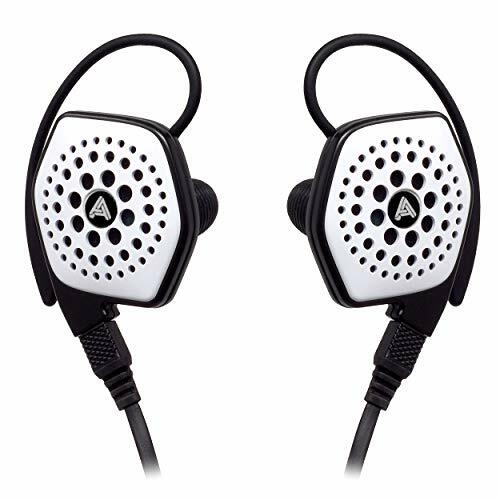 The bass is quite punchy and they do have the ability to hit quite hard although these are not what I would consider as basshead headphones. Soundstage is quite big for a closed back with perhaps a bit more depth being displayed than there is width. I'm sorry to say that when we consider value for money the H7 get absolutley slaughtered by the competition. There are just too many more feature rich and better sounding headphones on the market than the H7 for them to be able to charge such a high price. 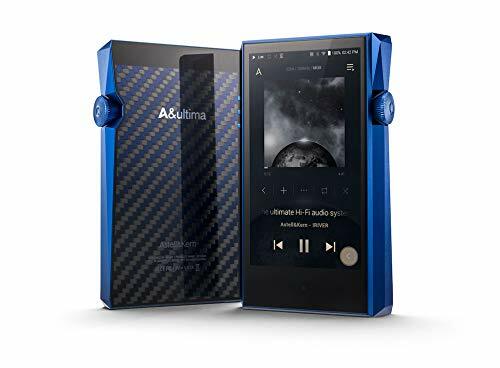 I know the company has positioned themselves as a luxury brand and that may be true in the speaker and home audio world but it isn't in the headphone world. Here they are generally seen as overpriced for what you get (I mean seriosly at over $300 you cant even throw in a travel case?). 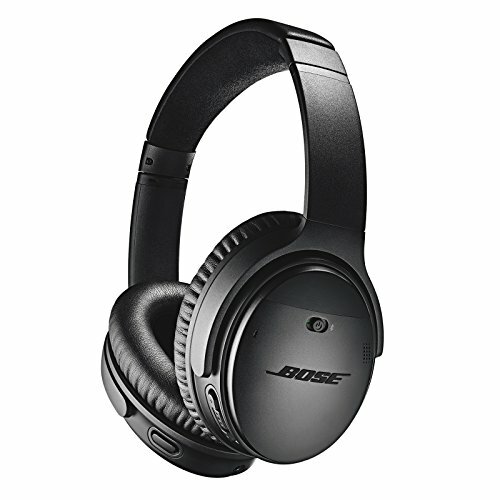 I couldn't see any reason at all to recommend the H7 over something like the Bose QC35 or Sony MDR-1000XB which are both cheaper and more feature rich. Unless the company offer you something more in terms of performance or feature then they are going to have to rethink their pricing policy. The B&O H7 are a very nice set of wireless headphones. They tick all the right boxes apart from one. Build is good, sound is good and the styling is on point but the truth is these headphones are outdone by other companies offerings and i would recommend going with one of them and leaving the H7 on the shelf.